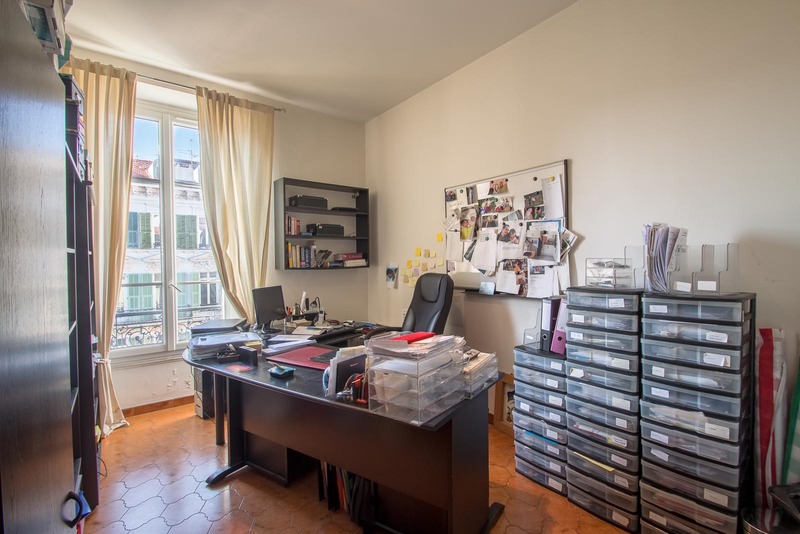 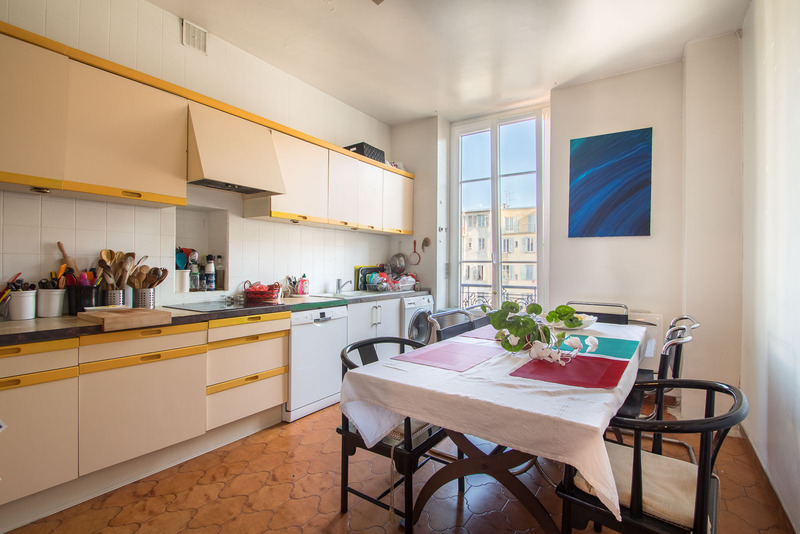 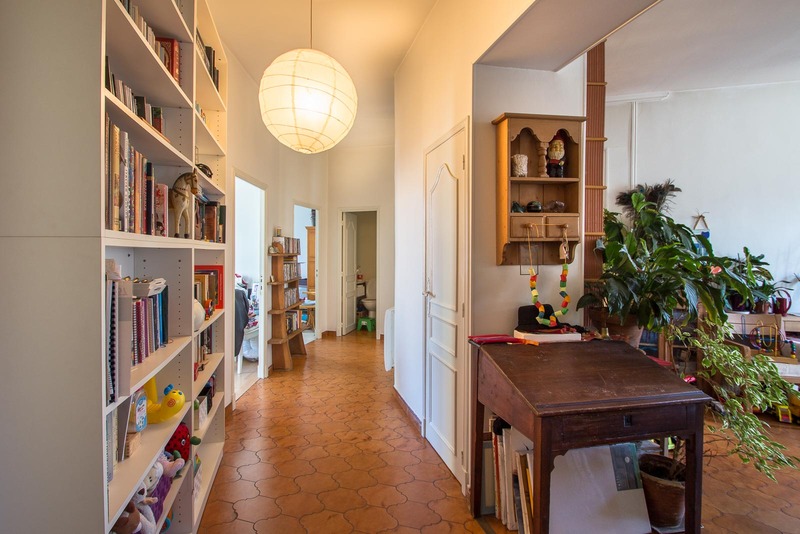 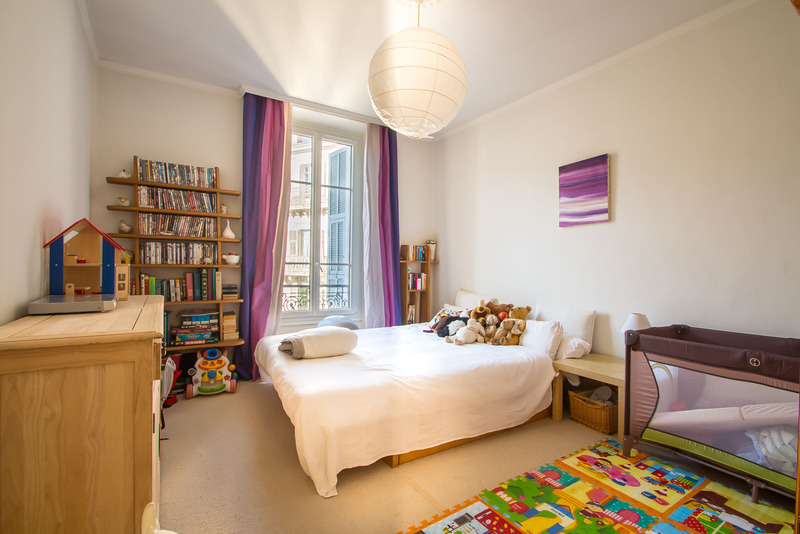 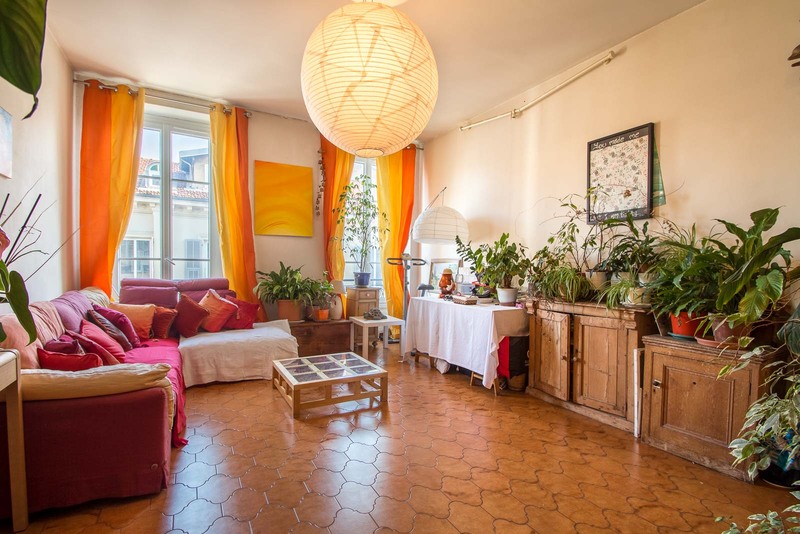 This apartment is on Place Saetone, just off Avenue Jean Medecin, in an up-and-coming area. 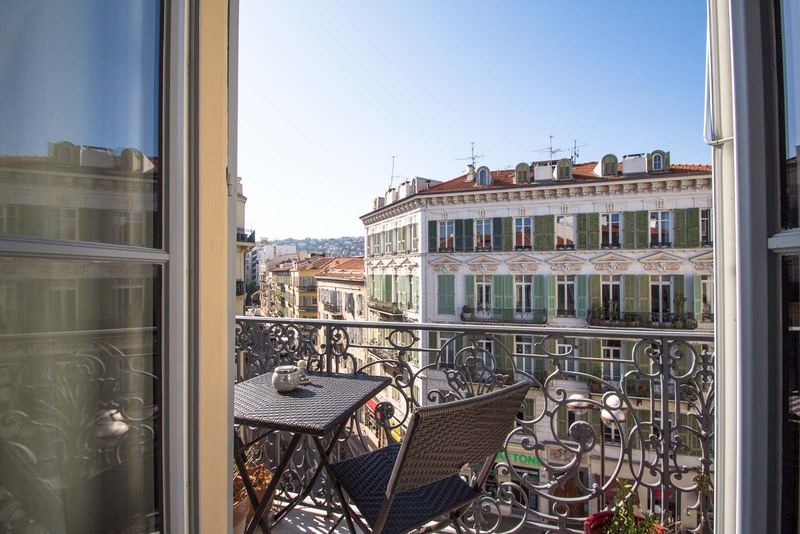 It is on the top floor (with lift), has nice views both east and west facing, with a small balcony to enjoy outside. 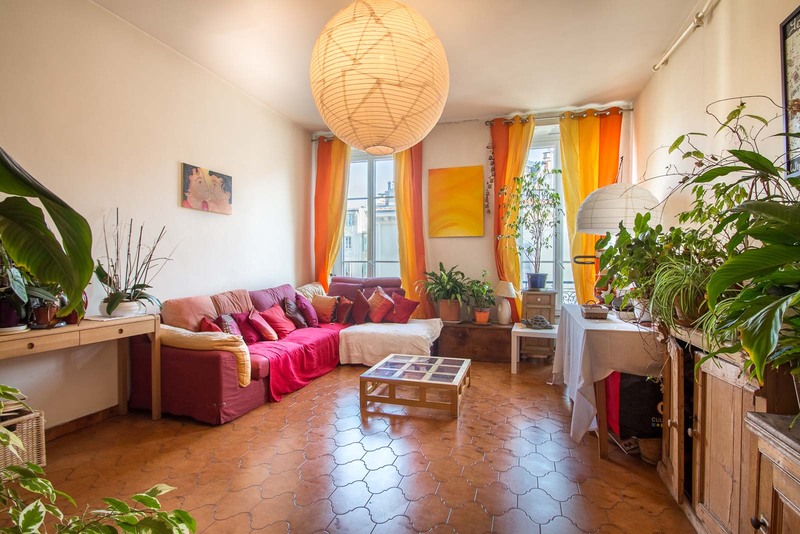 This large 104² apartment has a living room, large kitchen, three large bedrooms, bathroom, and separate toilet. 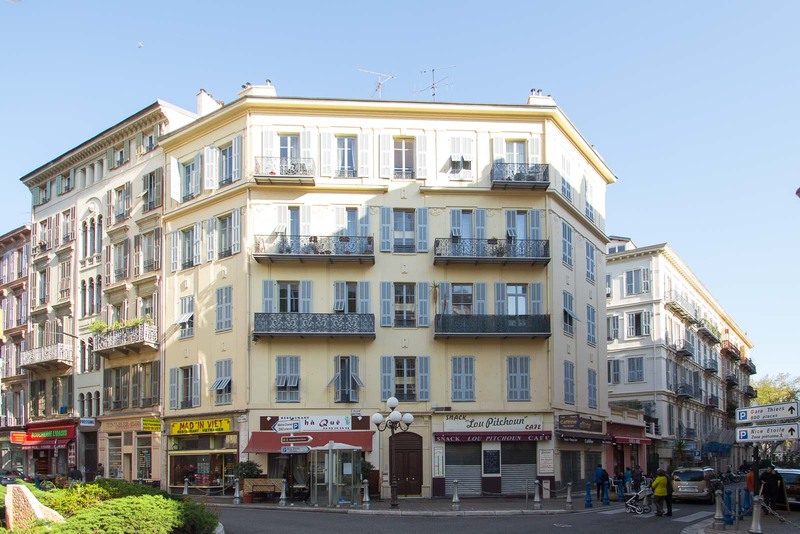 The facade was renovated in 2016, and prior to that the roof and communal areas were redone. 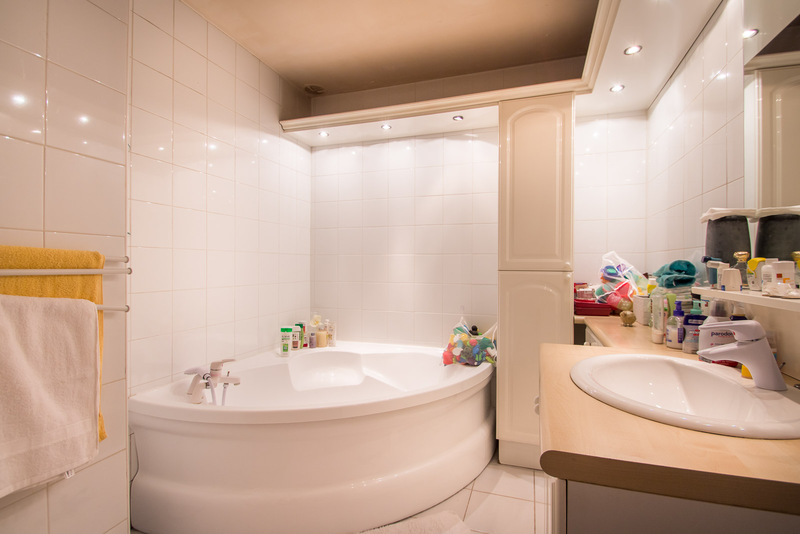 The lift was installed and paid for under the current occupant. 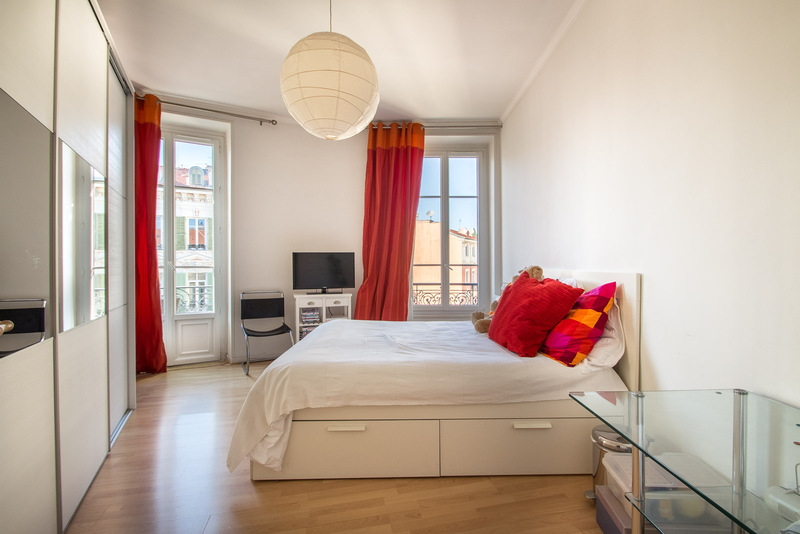 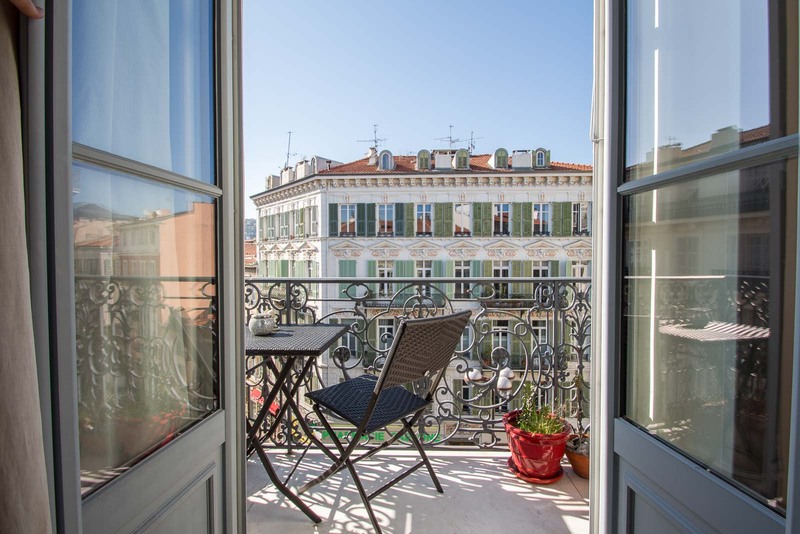 The apartment in the heart of the shopping district, is less than a 5 minute walk to bus, tram and train, and just over 10 minutes walk to the beach.